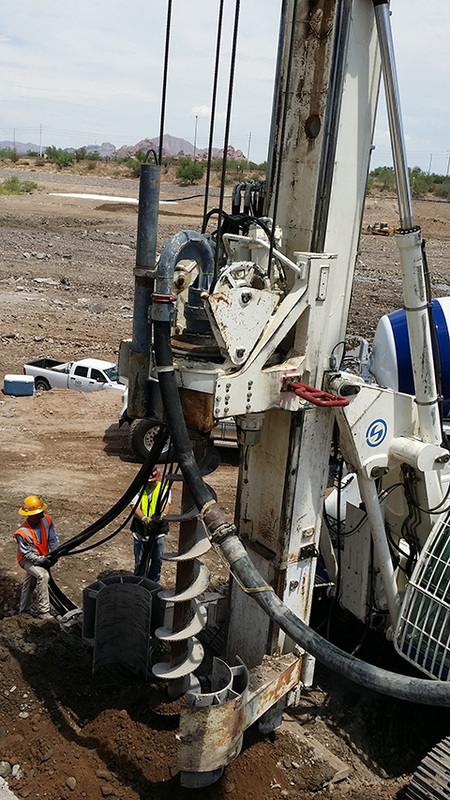 Hark Drilling, Inc. is a specialty contractor providing services in Drilled Foundations, Soil Stabilization, Micropiles, and High Scaling. Hark Drilling, Inc. has the ability to provide design build services in these areas which enables us to provide a close working relationship with our customers at a lower price. 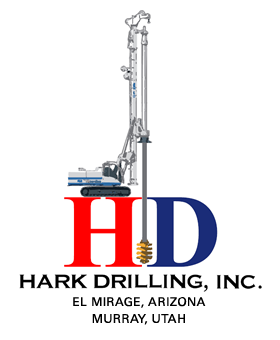 Hark Drilling, Inc. was incorporated in 2001 and is based in Phoenix Arizona where we currently provide services throughout the Intermountain and Southwest regions. We welcome the opportunity of providing our safe and high quality services on your future or current projects. Our expert and professional workforce provides over a century of experience and knowledge to our clients. As an industry ground-breaker, our experience is only equal to our conviction for quality as well as our commitment to service. As with every project it is our goal (and gaining reputation) to maintain our client’s deadline, budget, project specification and safety procedures. Our infield safety procedures exceeds OSHA safety regulations and in turn provides an on-time assurance to our clients and their bottom-line. Hark Drilling is striving to Stabilize The Future.